Horn There are 5 products. 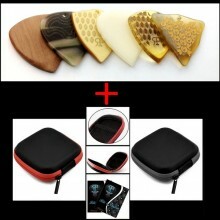 Plectrum model San, Black Horn , thickness 3mm. 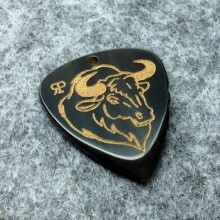 Plectrum model Rogers, Black Horn , thickness 3mm.